Here’s the thing. We all know weddings need flowers. 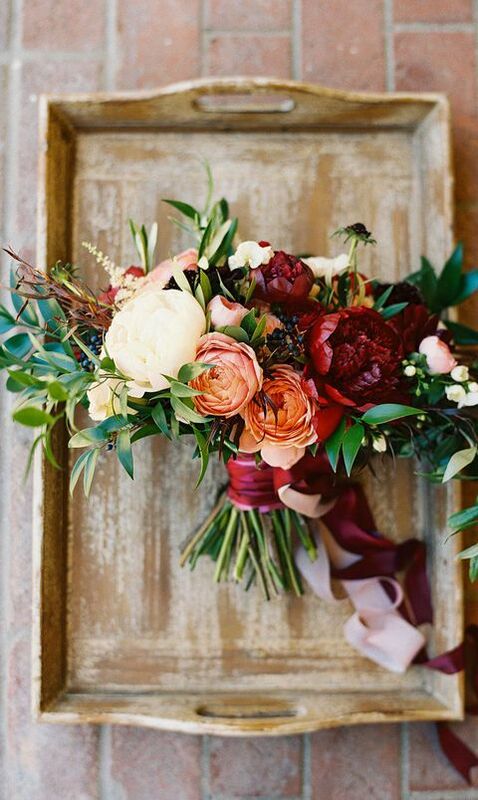 The issue is knowing what’s in season and finding the perfect flowers for your wedding. I’m here to make it easy on you by going ahead and doing all this research on in season flowers that look gorgeous at weddings. Now, there are a lot of flowers. Like a lot. But I found an amazing website and I wanted to give them credit because I used their site for my research. They had this great chart with all the flowers under the sun, the season the flower is best in, and the colors the flower comes in. I’m not one for plagiarism so if you click the picture it will take you to their site! 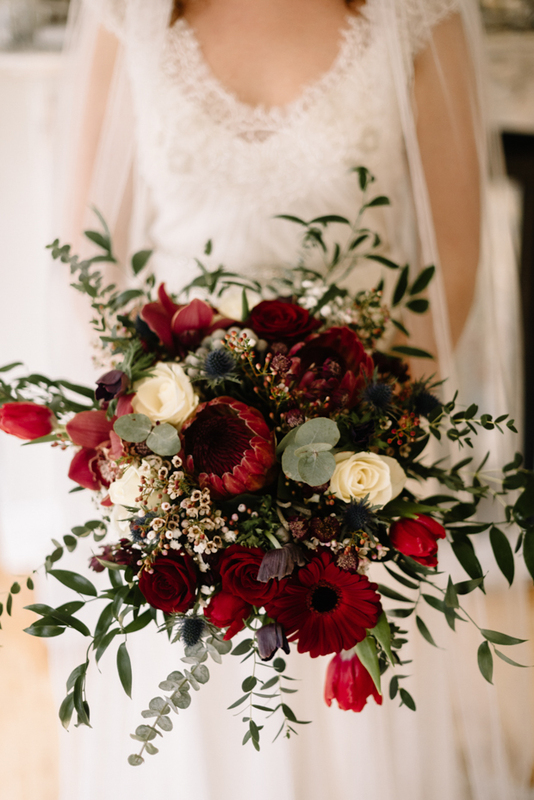 Below that chart are some fun examples of some different, seasonal wedding bouquets and floral decor to get your creativity flowing! Thank you ProFlowers.com for this graphic! !